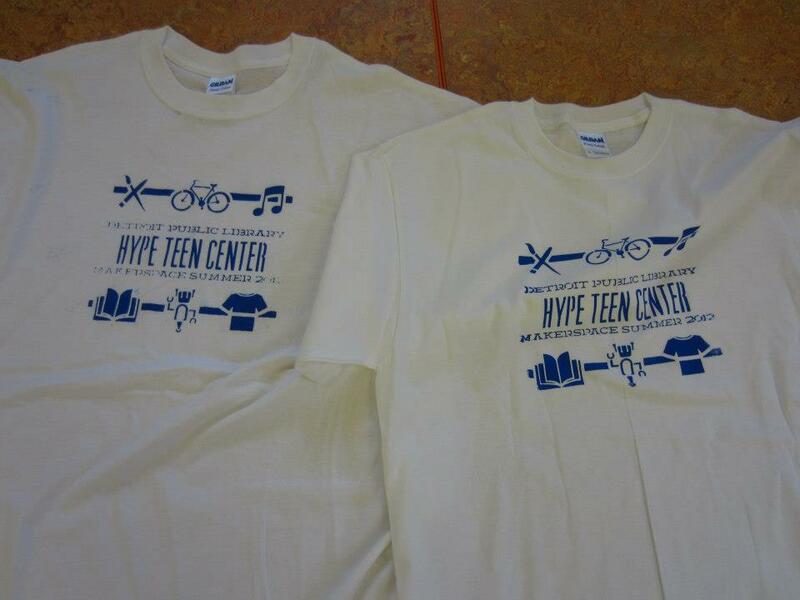 The HYPE Teen center is a after school program for anyone 13-18 based out of the Detroit Public Library. 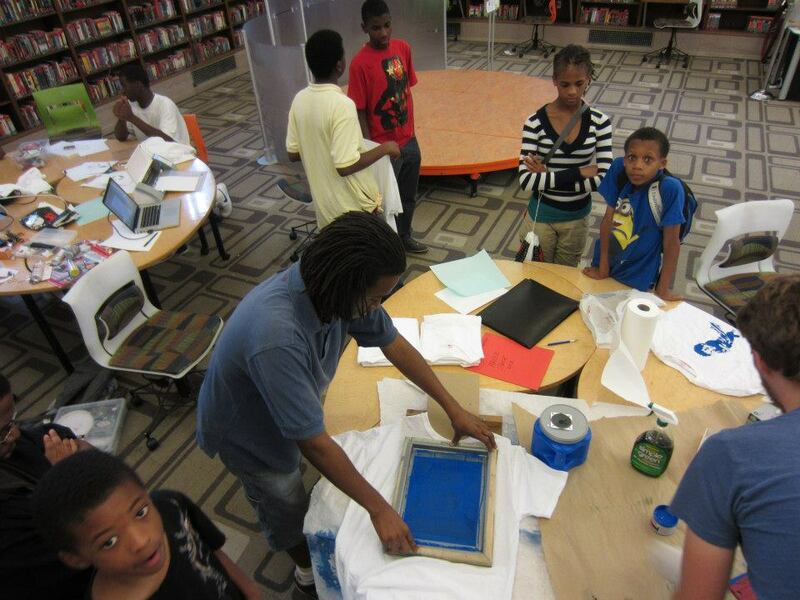 Over the Summer and Fall of 2012 we taught a class on Graphic Design and Printmaking to teens attending the center. 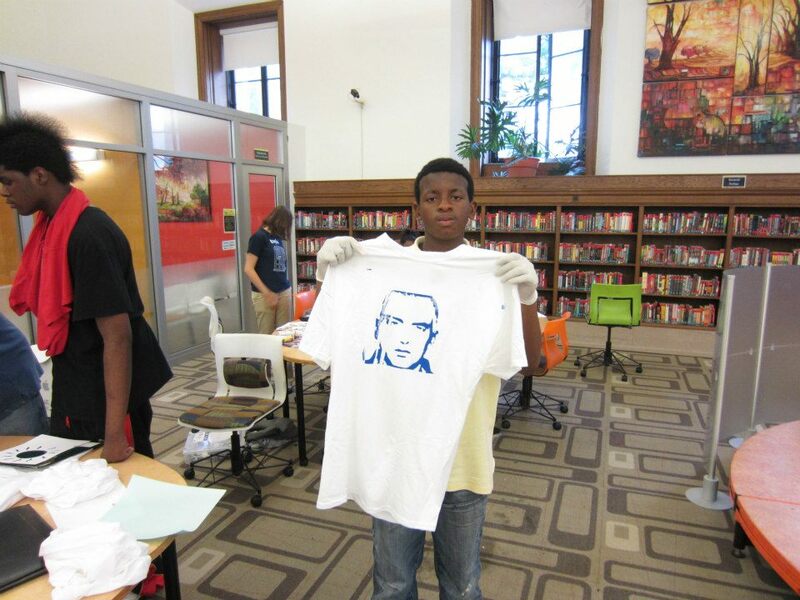 We covered everything from the basics of graphic design, fonts and typefaces, as well as various printmaking techniques including monoprints, stencils, block printing, woodblock cuts, and screen-printing. 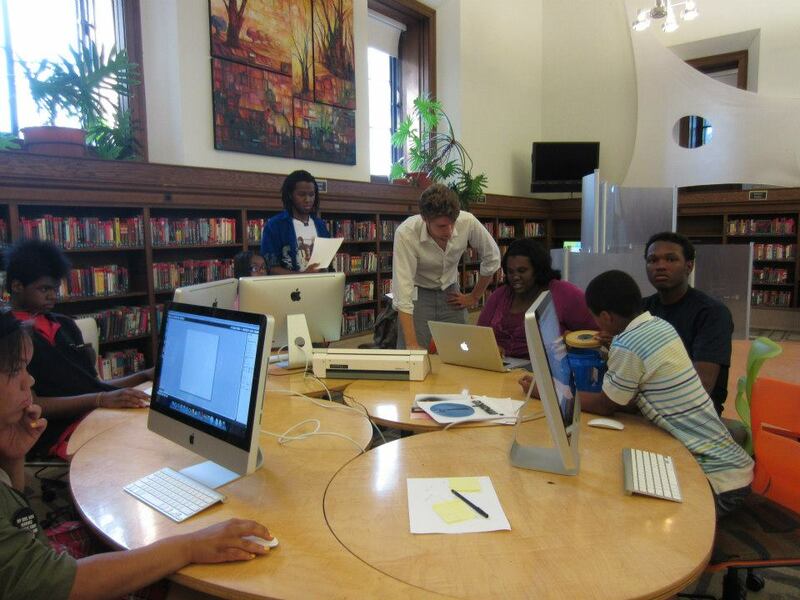 By the end of the class, the teens were printing on their own and were teaching each other the techniques they have learned over the class. 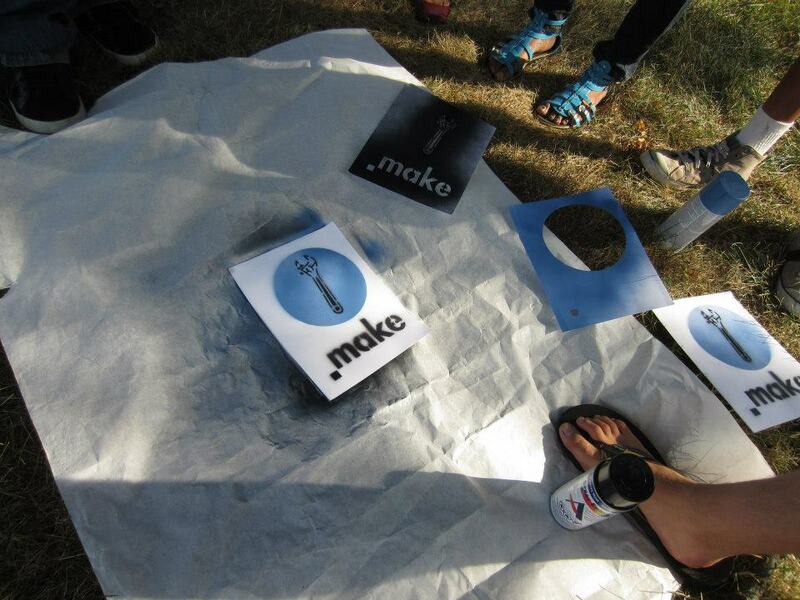 You can even download and use the course material, here.